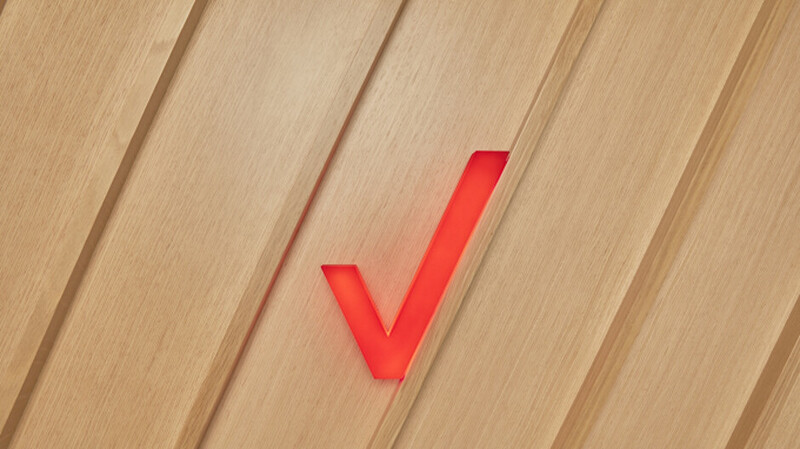 Verizon's prepaid unit is currently running a deal for a limited time only. For $50 a month, you normally can subscribe to a plan that gives you unlimited talk and text along with 8GB of 4G LTE data. But if you sign up now through April 30th, the carrier will toss in 7GB of "bonus" data each month at no additional cost. And if you agree to use Auto Pay, that will take the price down to $45 per month. With the multi-line discount and Auto Pay, a second line with 15GB of data would be only an additional $30 a month. The plan also includes unlimited text to 200 international markets, mobile hotspot/tethering capabilities, and unlimited talk to Mexico and Canada. And in case you were wondering about scoring unlimited data with Big Red's prepaid unit, the monthly cost for one line is $65 (including the $5 off you get each month for using Auto Pay) and $45 for a second line (also including the Auto Pay discount). If you're shopping around for a prepaid plan, instead of paying $85 to Verizon (not including the Auto Pay discount) each month for 15GB of data, you can pay $80 a month at Metro by T-Mobile for two lines with unlimited data. You can also score two lines of unlimited data at Cricket for $80, but data speed is limited to a slow 3Mbps. Keep in mind that each prepaid carrier has its own features, terms and conditions. Why can't Beyond Unlimited just be $40/mo each for up to 4 lines. Right now I am paying for 2 Go Unlimited lines for $50/each per month and my line for Beyond Unlimited costs $60/mo. It would be great to pay $120 vs. $160. However, only Verizon. Wow! You guys in the USA have crazy cheap data plans...so jealous. Here in Canada we are paying almost 3 times that much for less than half that amount of data. Agreed! Canada has the worst phone plans in the world....... I once showed a friend from Europe the plans we have outside Saskatchewan, he was beyond shocked! Luckily, I live in Saskatchewan where we have plans $30-40 less than a province with less competition. (Ontario). Nice! I pay for my daughter's phone and she thought it would be fine to use her phone as a hotspot so her pathetic friends could sponge off her data. I have 6gb that I share with her and she chewed through it before I even reached 500mb. Little s**t...I cut her off - no more data for her for 2 weeks lol. I recommend Chatr..... It's good for teens and now that they have removed the zone coverage..... It's worth switching..... They have $40 for 4.5 GB with unlimited slow data. Though they cap your speeds at 3 Mbps and limit you to the Rogers 3G HSPA+ network. I'm planning to switch even though Rogers has crap coverage in Saskatchewan. I don't go out of their coverage very often, plus I'm willing to trade coverage for unlimited data. I'll keep that in mind. Right now my goal is to get her mind off of boys and on to keeping a job. Crazy kid...she's only 19 years old, but she's already gone through more jobs and relationships than me at (almost) 47 lol. Wow we are so lucky! I use prepay in Europe from Vodafone and I get 100GB (4g speed) for 10 euro a month. I get 7 GB of data for $65. I also got a free Galaxy S8. Still reasonable compared to other Canadian provinces. Though not as nearly as good as your plan. I have unlimited data with at and t for the same price. Granted i got it thru a deal. USA have really expensive data plans! In Sweden I pay $57 for unlimited everything, data and phone calls and sms...!